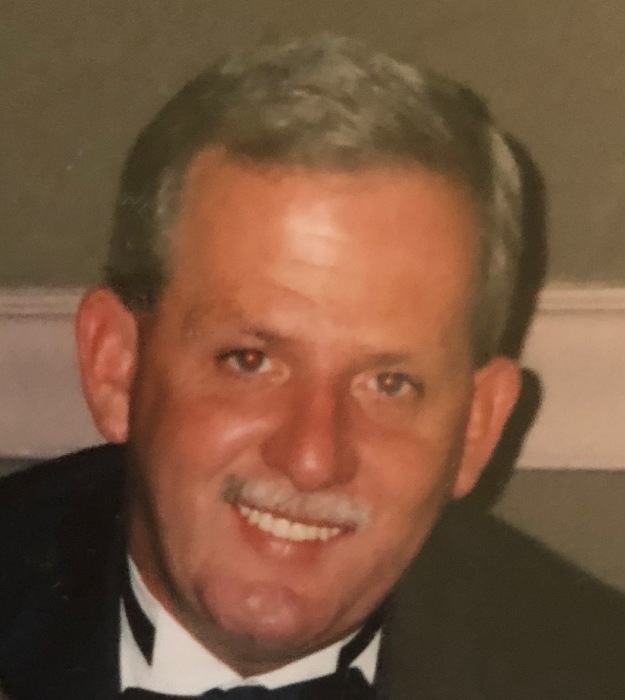 Scott T. Milliken, of Needham, MA, passed away on November 3rd, 2018. He was 64. He is survived by his beloved wife of 31 years, Nancy Milliken, and their children Brett and Kacey, his sister-in-law Deborah Milliken, wife of the late Parker (Buzzy) Milliken and their children Tyler and Mariah. Loving brother to the late Sally Larson. Born on February 21, 1954, Scott grew up in Needham and Framingham, graduating from Framingham High School. He loved spending time with his wife and children, as well as his twin sister and older brother. Scott founded his own painting contracting business but also loved to work as a bartender. An avid Boston sports fan, Scott loved to cheer on the Red Sox, Patriots and Bruins. He loved helping people, was active in the community, and a lifetime member of the Village Club. He will be missed by all. Visitation will be held in the Eaton Funeral Home, 1351 Highland Ave, Needham, MA on Wednesday November 7th from 4-7pm. A Funeral Mass will be held on Thursday, November 8th at 10am at St. Joseph’s Parish, 1382 Highland Avenue, Needham. A reception to follow the Mass. In lieu of flowers, donations can be made to the MSCPA-Angell at https://www.mspca.org/donate-now/.